Bee pollen is a highly nutritious food, packed full of vitamins, minerals and antioxidants to deliver a concentrated boost of natural goodness. 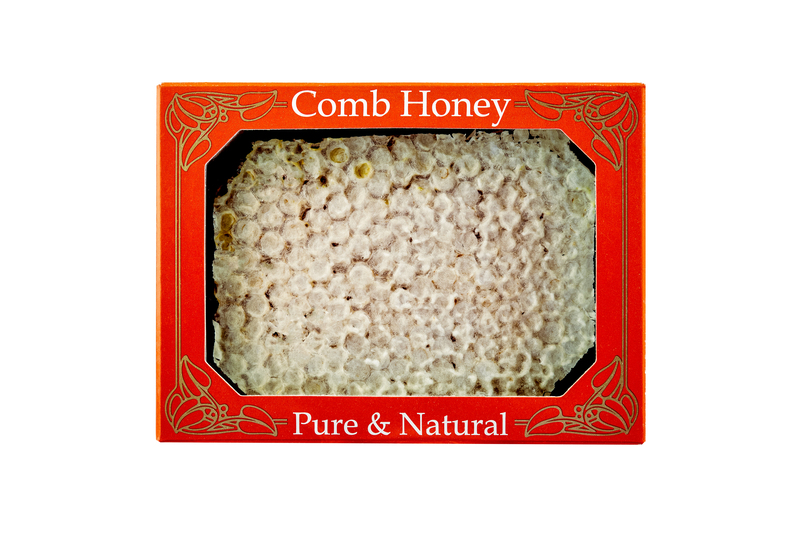 Here we have blended bee pollen with our Yorkshire honey to create a delicious and nutritious product, which many of our customers report helps with allergies during the hay fever season. A sweet, pure and natural remedy. A small amount of additional pollen is added to the honey. Please follow the instructions on the label. Pollen can act as an allergen. If you experience any reaction stop taking immediately. Consult your doctor if you are pregnant, breastfeeding or taking any other medications. 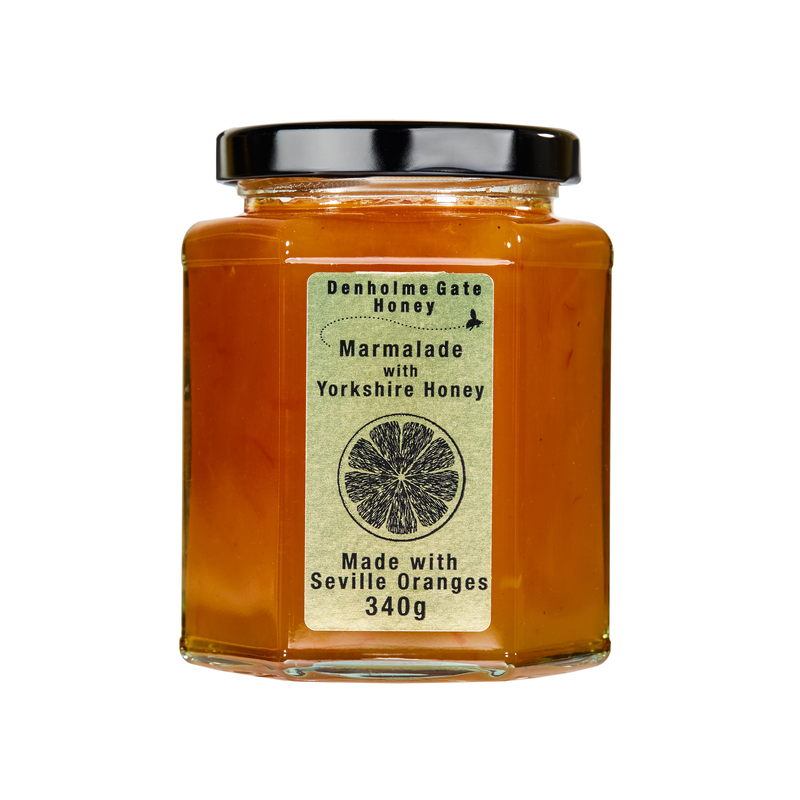 Many customers do report that this honey helps with the prevention of hay fever; Denholme Gate Honey does not make any medical claims to support this. This is the best honey I have ever tasted and the bonus to this it has also really helped my hayfever. I am not usually a big fan of honey but I have to say , this is absolutely delicious. It is not too strong and my husband has a spoon in his tea every day for hay fever. My son loves it on toast and I am now ordering another jar. This is my favourite honey. It’s delicious and it helps me with my pollen allergies. Will make an order here very soon. The best honey I ever tested .Having one spoon every morning with my breakfast. I just ordered some of this honey for my hay fever and hoping it works 🙂 either way it tastes yummy, not had honey for years. Deffinetly purchase some more before I run out. I’ve been taking this in the spring for several years and it’s transformed my early-summers: lost maybe 75% of my hay fever, only marginally affected now. Really amazing after 40 years struggling. 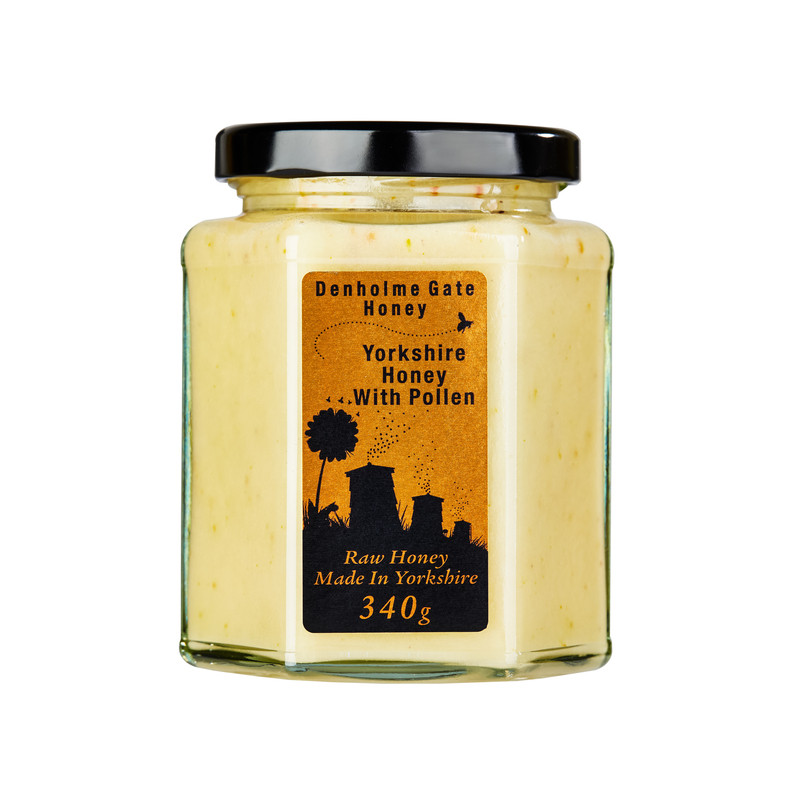 Purchased the Yorkshire Honey with Pollen and the Yorkshire Heather Honey. Extremely prompt delivery and products really well packaged. The best part is that they taste heavenly! I’ve been looking for a decent honey for ages and have now found it! Thank you Claudine, glad that you like the honey.